Browse our directory of local businesses. Interested in joining the Chamber of Commerce? Check out the latest happenings in the Mt. Shasta area. 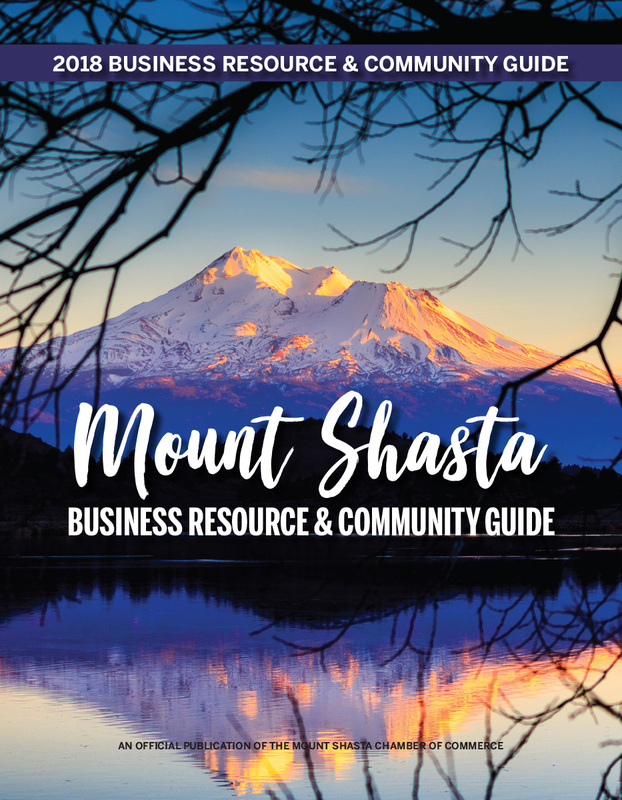 Learn more about what makes this well-rounded city the jewel of Siskiyou County. Welcome to Mt. Shasta, California! The City of Mt. Shasta, nestled at the foot of imposing 14,179-foot Mount Shasta (4,322 m), is surrounded by natural beauty and offers many year-round outdoor activities. The mountain is the second highest volcano in the continental United States and has been a prominent landmark along the historic Siskiyou Trail — the track of an ancient trade and travel route of Native American footpaths between California’s Central Valley and the Pacific Northwest. Today’s version of the Siskiyou Trail is Interstate 5, which provides easy access to the City of Mt. Shasta, located midway between San Francisco and Portland, Oregon.